Looking for affordable apartment homes in Austin? Don’t want to compromise on luxury or lifestyle? Avistar at Wood Hollow is a proud supporter of the affordable housing program in Texas. Contact us today to learn more. 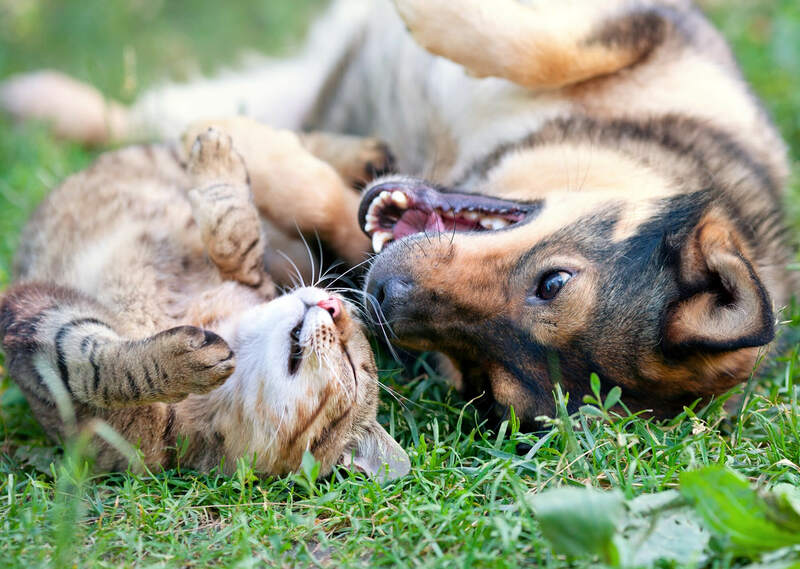 Experience a carefree, relaxing lifestyle at Avistar at Wood Hollow and Townhomes in Austin, TX. We are perfectly situated in a well-kept area with lush and beautifully landscaped grounds, providing easy access to highways, shopping, dining, schools, and entertainment. Thoughtfully designed with comfort in mind, our floor plans feature a wide array of stylishly efficient amenities including a fully equipped kitchen with gas stove and large pantry, extra storage, air conditioning, plush carpeting, quality window coverings, private patios or balconies, and more. 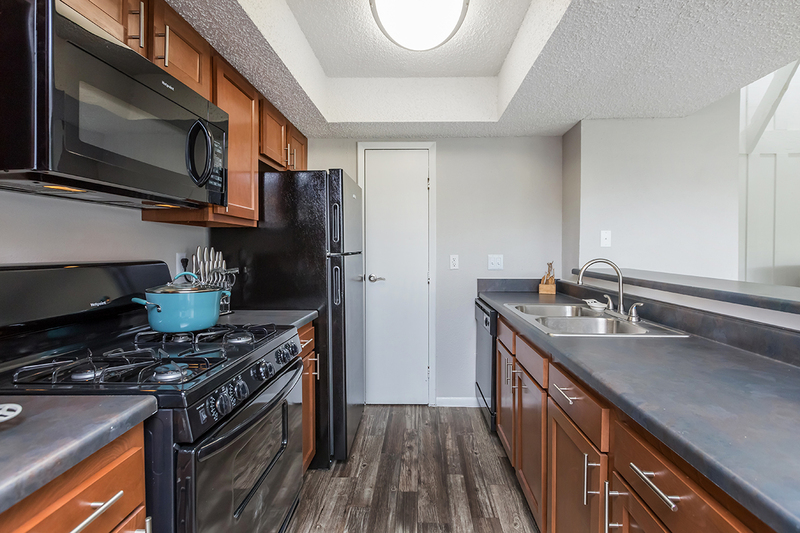 Some apartments feature beautiful canyon views, walk-in closets, built-in shelving, fireplaces, vaulted ceilings, and full size washer and dryer connections. We bring you classic apartment living at its best. Avistar at Wood Hollow has a professional management team that guarantees you'll enjoy a comfortable life of relaxation. 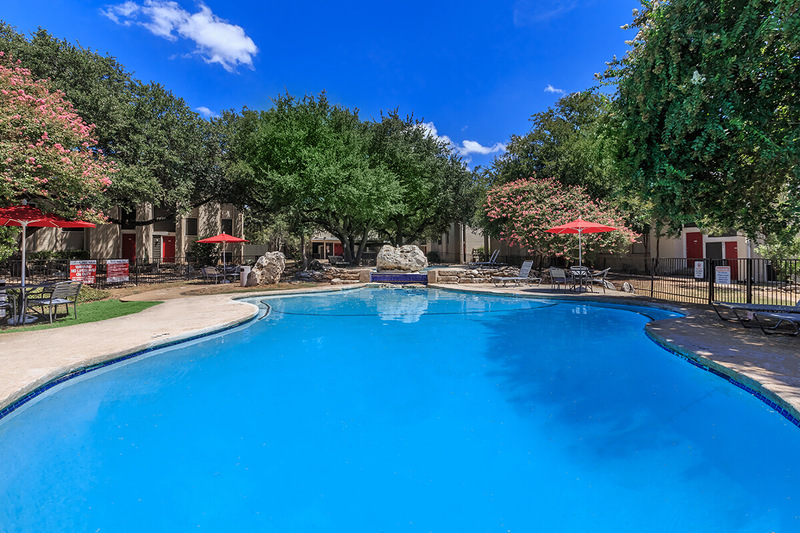 From our three beautiful pools, business center, scenic wooded walking trails, tennis court, barbecue and picnic areas, three laundry care facilities, ample parking, and on-site and on-call maintenance, you'll find easy living with endless comforts and conveniences. We pride ourselves on ensuring residents only the best in apartment living!